Bilberry is believed to be a powerful anti-inflammatory and antioxidant. 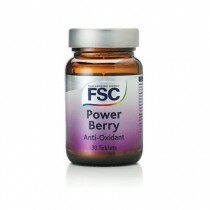 It reduces swelling, and helps the body fight off harmful free radicals that could produce cancers and other disease. 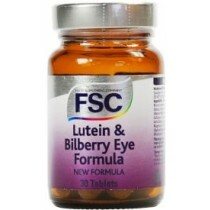 Bilberries contain many flavonoids that protect blood vessels, especially in the eyes, so it is often used to treat macular degeneration, diabetic neuropathy and cataracts. Bilberry is also used to treat diarrhoea and mucous membrane inflammation. It has vascular treatment properties so it helps prevent the formation of varicose veins and benefits hardened arteries. Thanks to its anti-inflammatory properties, bilberry is often used to treat gum disease and bring down mouth swelling. It may even improve night vision. Bilberries can be consumed in a number of ways. You can purchase the extract and eat it however you like, or take it in capsules as a supplement as needed.